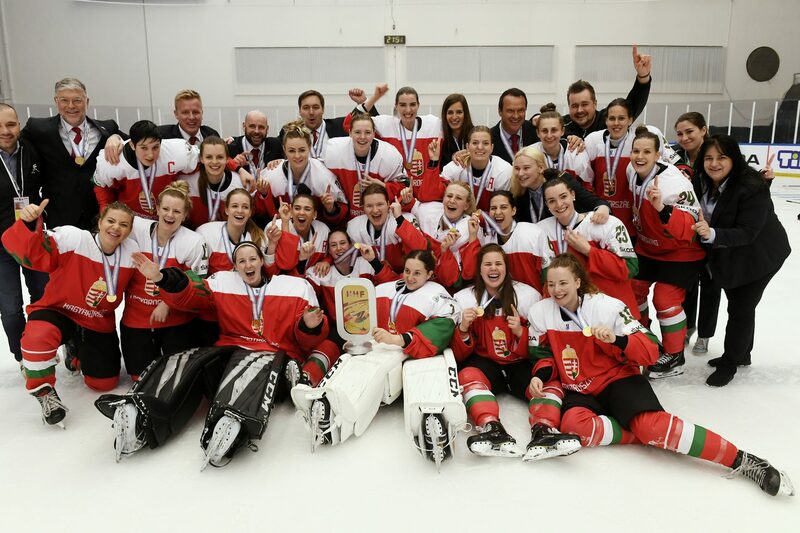 The Hungarian women’s national ice hockey team made history by taking gold in the 2019 IIHF Ice Hockey Women’s World Championship Division I in Budapest last weekend. The victory resulted in the team being promoted to group A for the first time. 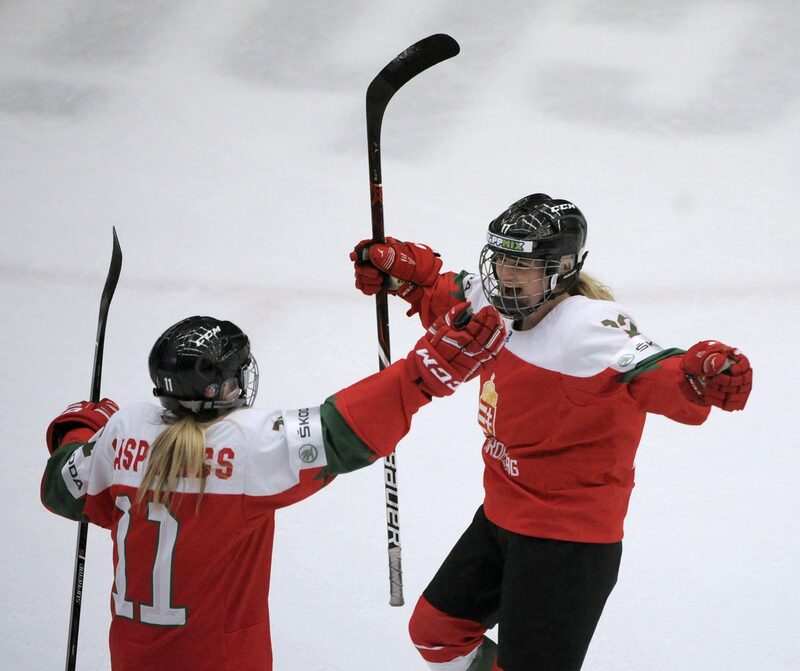 At last year’s World Championship, the Hungarian national team came in third, beating the Danes, Norwegians and Slovakians. This year, the team got off to a promising start by triumphing over the Norwegians. But, that promise appeared shaky when the team suffered a loss to the Slovakian team. 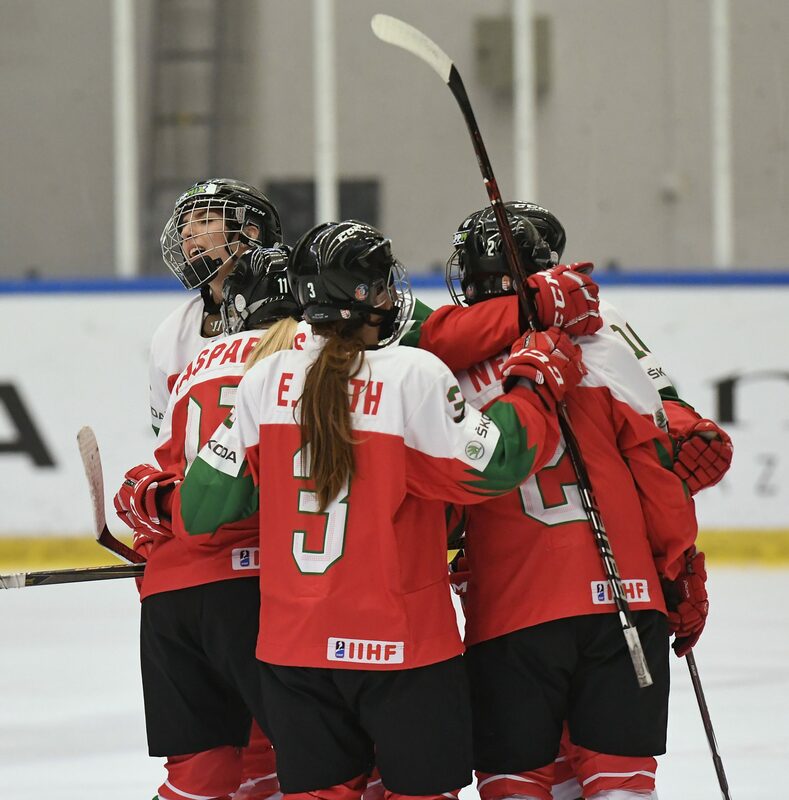 However, all was not lost: the Hungarians beat Denmark 0-2 and also went on to defeat the Italian team. Despite knowing it had already advanced to group A before the last match, the team still beat Austria in the finals. Some speculate that the team’s swift development may lead to a spot at the 2022 Olympics in Beijing.